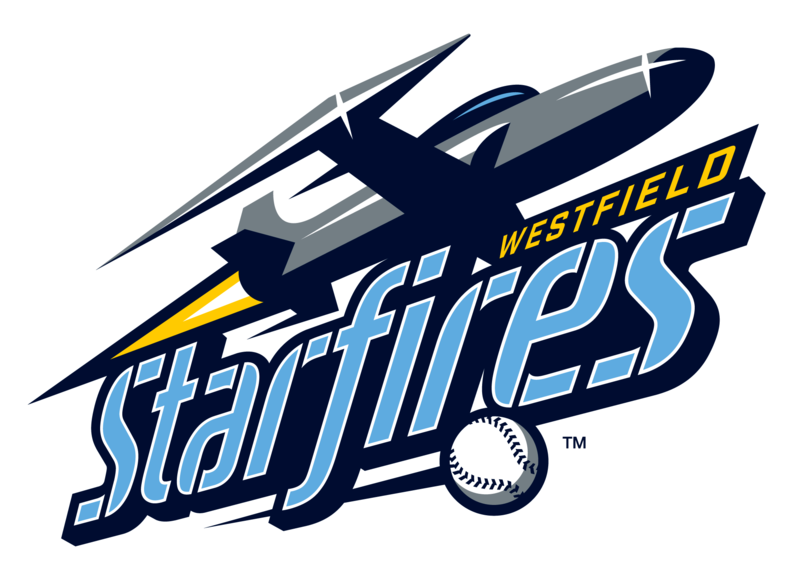 Westfield, Ma _Over the past seven days the Westfield Starfires and Director of Baseball Operations, Evan Moorhouse have announced the signings of multiple NCAA DIII players as part of the National Collegiate Athletic Association’s DIII Week. Joining Westfield, Ma natives Sean Murphy, Ryan Towle, and Sean Moorhouse who were previously recognized at the team launch party are Connecticut natives Vincenzo Camera, Luke Broadhurst, and Zach Player. As a group, the six will represent four teams across three separate leagues. 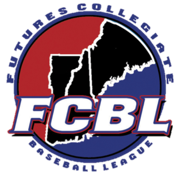 Broadhurst and Player come to the Starfires from perennial Little East Conference contender Eastern Connecticut State University while Towle, Moorhouse, and Camera spend their spring competing in the Massachusetts State Collegiate Athletic Conference. Sean Murphy is the lone representative from Gettysburg College in the Centennial Conference .